We are a dental practice devoted to restoring and enhancing the natural beauty of your smile using conservative, state-of-the-art procedures that will result in beautiful, healthy smiles! “As always, Doyle Dentistry treats me like family. Always pleasant, and the new facility is beautiful and comfortable. 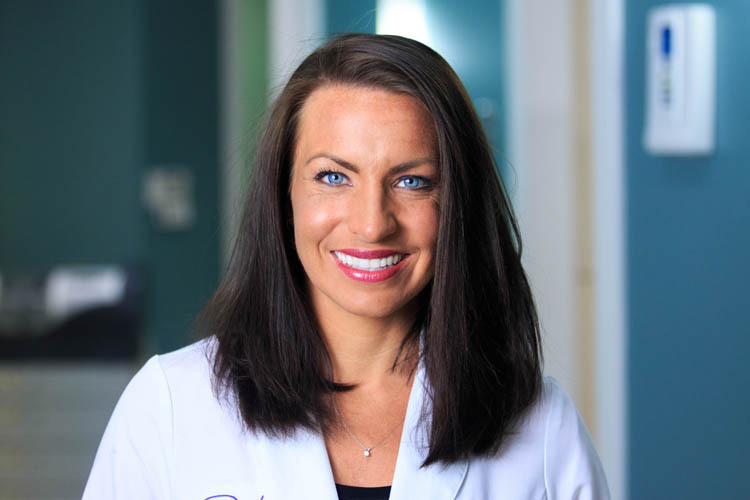 Dr. Callie Doyle ‘s mission in life has always been to care for others–a mission she fulfills every day in her Ooltewah dental practice. A lifelong learner and lover of both art and science, she had the dream of becoming a dentist at the age of five years old. She began her career in dentistry during undergraduate college as a dental assistant before returning to school and obtaining her Doctorate in Dental Medicine from the clinically renowned University of Louisville. She has found that her art training at an early age helped with her discerning eye in cosmetic cases and excellent hand skills she uses daily in her dental career, and her undergraduate training as a youth counselor has helped anxious patients get through and even enjoy their dental appointments. She feels extremely blessed to be able to use her talents everyday to serve others in the community in this capacity. 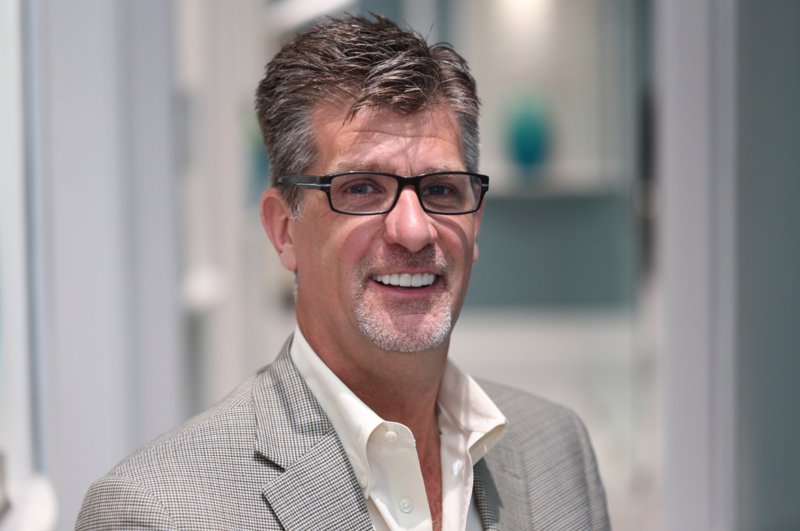 Dr. Doyle continues to be active in many dental organizations, including the Chattanooga Area Dental Society, Tennessee Dental Association, American Dental Association, Academy of General Dentistry, American Academy of Cosmetic Dentistry, and the Dental Organization of Conscious Sedation. Dr. Doyle strives to be the best clinician she can be, attending hundreds of Continuing Education courses from the top lecturers in dentistry across the country. Her new state-of-the-art office in Ooltewah allows her to use the most up-to-date techniques in all areas of dentistry, assuring each guest that they are getting the best and most comfortable dental care available. Her mission is that everyone in her office is completely comfortable, free of oral disease and confident with their smile!